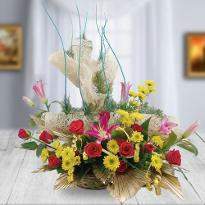 Flowers are the most elegant blessing that can be utilized to express your sentiments. 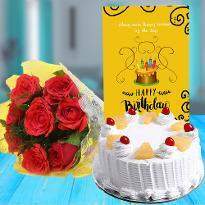 Regardless of whether it is somebody's birthday, anniversary, or if you need to send your warm wishes to anybody, they are an extraordinary gift. 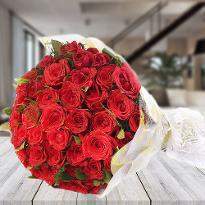 You can send flowers to Bhagalpur from any part of the world from Winni. 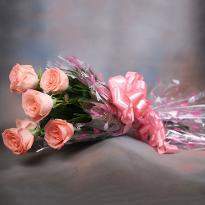 Directly, stay nearer to your dear ones, in their memories constantly by sending flowers. 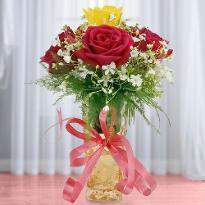 Flowers are uncommon because of their excellence and mesmerizing aroma. 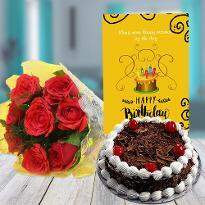 From birthday celebrations to anniversaries, marriage to pre-wedding parties, go for online flower delivery in Bhagalpur from Winni to send flowers to your loved one's place living in Bhagalpur. 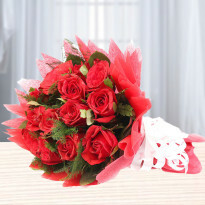 Winni has a large gathering of flowers available at the website. 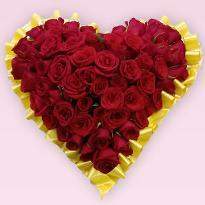 If you are staying a million miles from your darling one, you can send flowers to Bhagalpur from the online flower delivery of Winni. 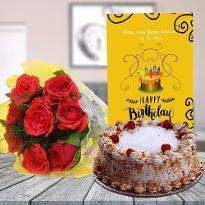 Shower your affection to the most exceptional individual in your life by gifting him/her a beautiful flower bundle from our online website in Bhagalpur. Some of the time your little efforts can win the core of your darling ones. 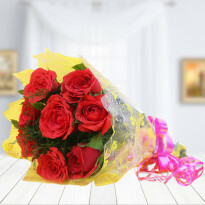 Disclose to them that you cherish them brightly by sending delightful flowers to them on unique events like birthday celebrations or anniversaries through our flower delivery in Bhagalpur. 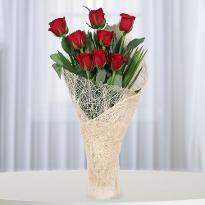 Flowers are the ideal gifts that you can send to express your deep affections for your dear ones on each event. 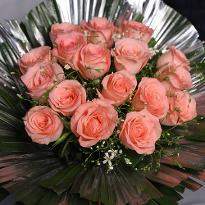 Flowers can smoothly pass on and convey all your hidden feelings to your friends and family. 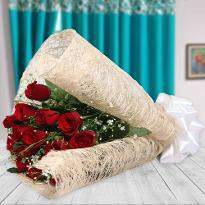 Regardless of whether it's a birthday or anniversary or a wedding or Valentine's Day or some other occasion, flowers never neglect to baffle you. 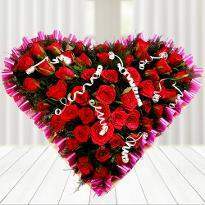 You can pick flawless Valentine flowers from our Valentine floral section and make your Valentine Day a memorable one. 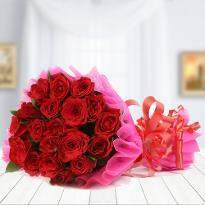 Winni has presented to you its online flower delivery in Bhagalpur from where you can order and send flowers to your friends and family immediately. 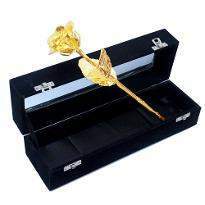 We have an excellent range of flowers that incorporate sentimental roses, rich orchids, intriguing lilies, enchanting carnations, and many more. 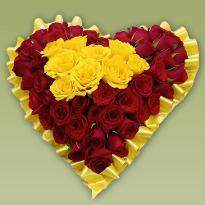 So, send flowers to Bhagalpur by Winni. 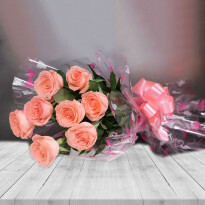 You can choose a midnight delivery option and we will deliver your flowers at the doorstep of your darling one at the stroke of midnight living in Bhagalpur. 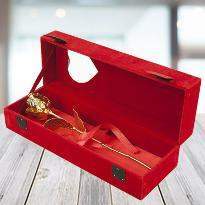 We are best known for our flawless delivery and best quality. 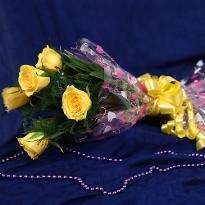 We offer a luxurious assortment of beautiful blooms accessible for all events like Diwali, Birthdays, Anniversaries, Marriages and many more. 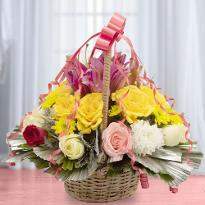 Winni conveys the handpicked flowers. 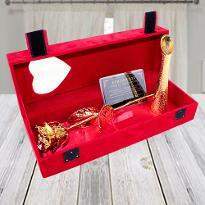 You can include a personal message alongside your picked flowers and include Chocolates, soft toys and cakes with your flowers and send them any place in Bhagalpur. 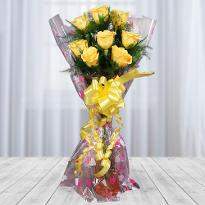 So place an order from Winni and we will surely deliver your fresh flowers at the right time at right place.